Thinking About a Renovation? There’s a Loan for That! Local Mortgage insider Tammy Wilt explains how you can quit putting off that renovation and get started with a loan. The City of Charlottesville is comprised of eclectic neighborhoods in/near the Downtown Mall. If you want to purchase in this area, you may have noticed that the neighborhoods range from brand new subdivisions to some historic areas. What if you like the neighborhood, however, the home needs updating/repairs/energy efficient upgrades? If you want to buy one of these homes and don’t have the money to make changes, there are loans that can help. For the majority of buyers the FHA renovation loan works well. This loan allows a down payment of as little as 3.5% of the purchase price + cost of renovation. For example, purchase price is $200,000 and the cost of renovations is $20,000, the down payment would be $220,000 x 3.5% = $7,700. 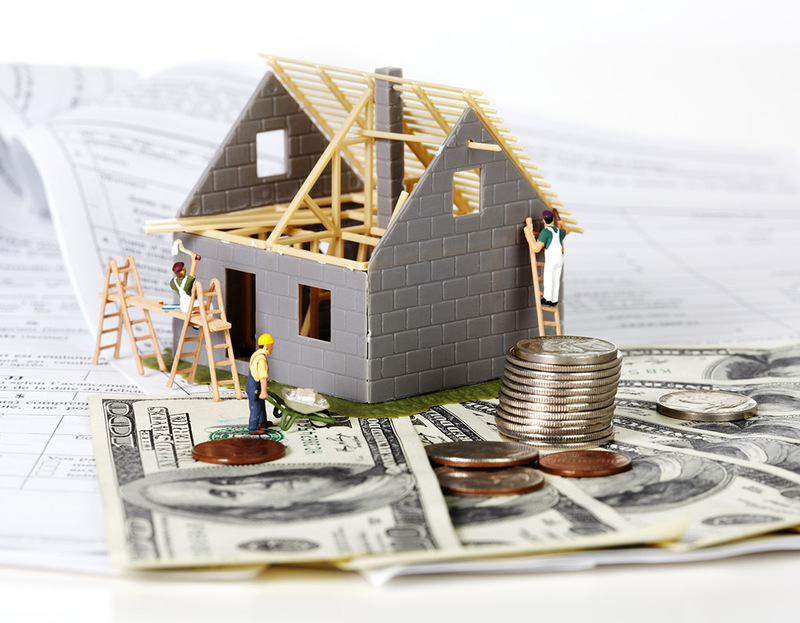 There are two types of FHA renovation loans (also known as 203K), the streamline and full consultant. The type and cost of renovations will determine which loan 203K product will work best. The drawback with FHA 203K is that it only allows financing for primary residences (either purchase or refinance). If you have more money to put down, or are purchasing a second home or investment property to renovate, you will need to use the HomeStyle program. The HomeStyle renovation program requires as little as 5% down payment for a primary residence purchase. Since these products are lending on future value, the interest rate is going to be slightly higher than a regular conventional loan. Also, the closing costs will be higher as there may be needs for consultants, updated title work and inspections. Overall these loans will help you make the improvements you want sooner versus later. Make sure you work with a lender who has experience with these types of loans as there are more nuances to these than traditional purchases. We return to the neighborhood series this week discussing neighborhoods east of downtown. Location: Woolen Mills is just east of the downtown mall bordered by Meade Avenue to the west, Belmont to the south, and Locust Grove to the north. 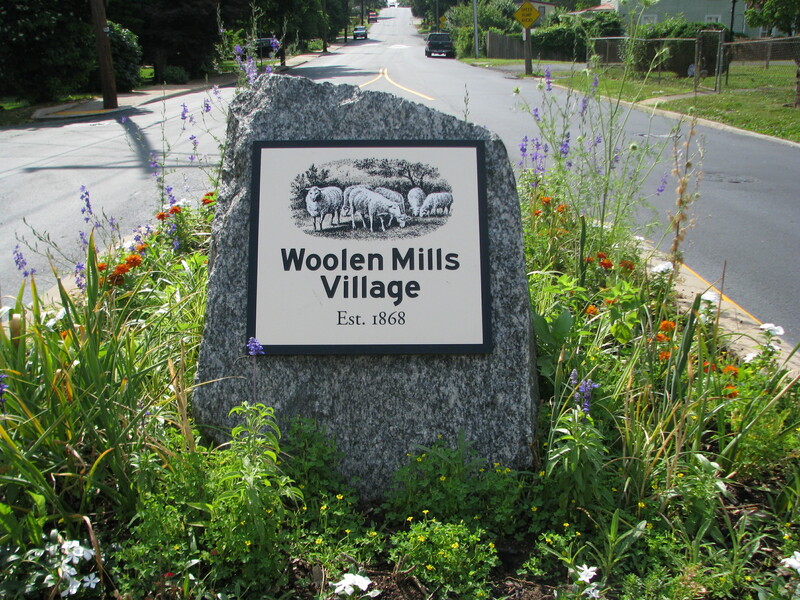 History: In the mid to late 1800’s a community started to develop around the Woolen Mill which employed many of the nearby residents. Though the mill closed in the 1960’s the neighborhood remains, providing homes with a rural feel yet great proximity to downtown. The Locust Grove subdivision was developed in the 1890’s with another wave of homes built between 1940 and 1970. Landmarks: The Rivanna River runs throughout this area near the old Woolen Mill and Woolen Mills Chapel which still stand today. East High Street provides commercial establishments such as Riverside Lunch and other old favorites on your way to Pantops. Parks: McIntire Park is a main gathering place for the people of Charlottesville hosting such events as the Dogwood festival and 4th of July Fireworks. To stay up to date on how the 250 Bypass construction will be affecting the park and skate park visit http://www.charlottesville.org/index.aspx?page=3089. 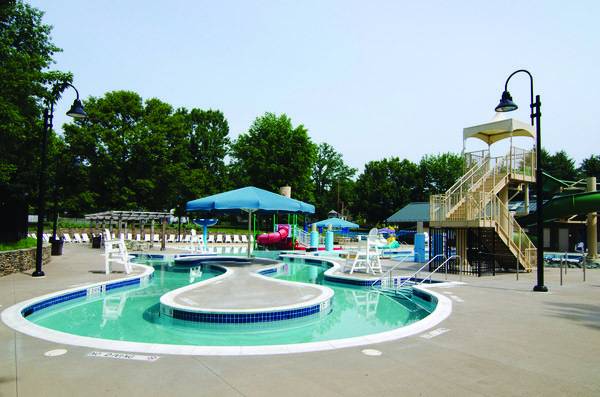 Meade Park provides an excellent water park and is often buzzing on hot summer days. The park also hosts a growers-only Farmer’s Market every Wednesday 3:00 to 7:00 pm. Pen Park is a 280 acre complex consisting of 8 tennis courts, little league baseball diamond, volleyball court, outdoor physical fitness course, trails, and the 18 hole Meadowcreek Golf Course. Northeast Park also provides a convenient play area in Locust Grove. 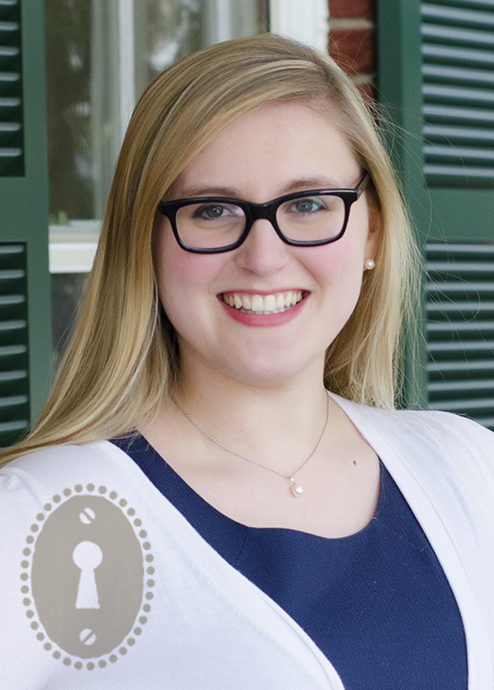 Who Lives Here: Locust Grove and Woolen Mills primarily consist of single family detached homes. Both areas are popular with families big and small as they provide good value homes with a diverse group of homeowners and renters, families, young professionals, and original owners. The Woolen Mills even offers a number of new contemporary homes tucked away on wooded lots overlooking the Rivanna River. Locust Grove has many character rich early 20th century homes as well as 1960-1970s ranches. Stay Engaged: Check out the Woolen Mills blog here www.historicwoolenmills.org/fabric.html.